In the past month, ZENZO has been busy sharing our vision with the world and during this process, we have met a lot of amazing people who embody the “ZENZO Spirit”. What is the ZENZO Spirit? It is the enthusiastic, inspiring, and compassionate energy that drives ZENZO. Jeffrey’s experience in cryptocurrency dates back to 2012. Being an early adopter grew his passion for cryptocurrency and blockchain technology tremendously. This resulted in many years of assisting projects, as well as advocating for growth of cryptocurrency in South Africa and around the world. 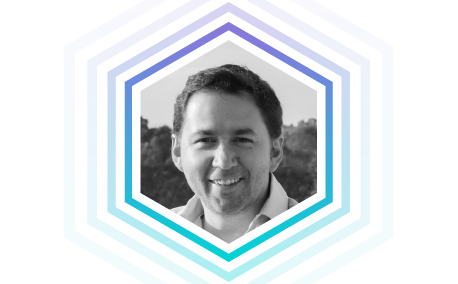 He has a strong background with privacy coins, merchant adoption, cryptocurrency tech support, advising, as well as general operations for blockchain projects. Inline with ZENZO, he is an avid gamer. His favorite titles are Final Fantasy, Kingdom Hearts, and Red Dead Redemption. His vision and biggest goal in the cryptoverse is to see a cashless world, using various cryptocurrencies for their developed use cases. Jeffrey is most recognized with his official involvement with one of the leading privacy coins, PIVX, as Support Lead System Admin and Ambassador. 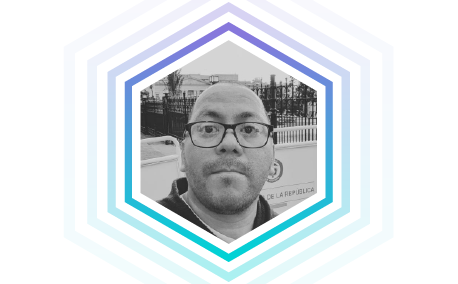 Josep is a mobile software engineer who has professionally focused on iOS platforms, but also on Android platforms in his free time. Previously he worked as a backend and frontend developer, but then decided to switch to the mobile space. 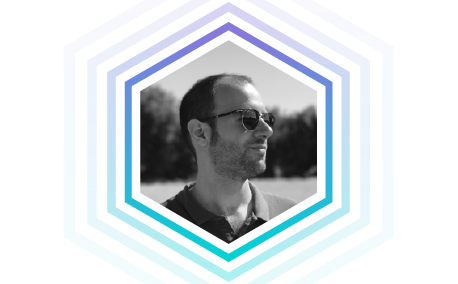 Josep enjoys creating and working on architecture projects written in Swift for iOS projects and Kotlin for Android projects. 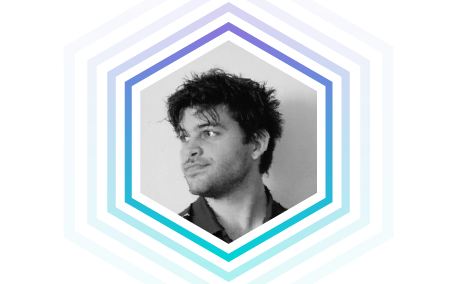 He is very passionate about UI/UX design and tries to learn a little bit of each different element of design. 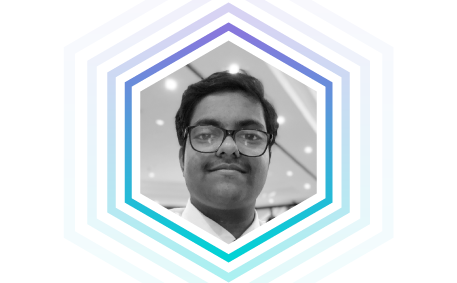 Last but not least, he is the founder of CoinDreams. CoinDreams is a partner of ZENZO and a beautiful project to help other developers (who make projects based on blockchain technology) to make their dreams come true.